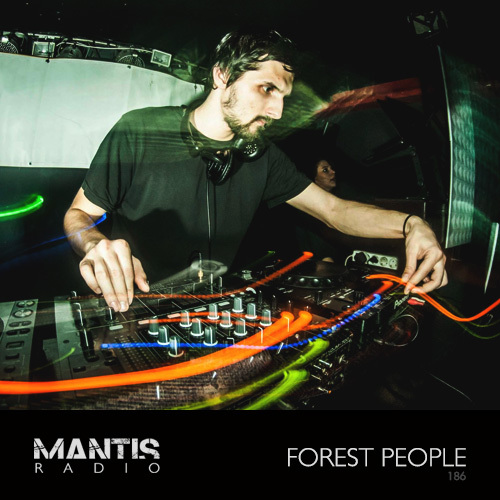 Bosnia’s Forest People provides this weeks session for Mantis Radio. We’ve fresh music from Prurient, Deapmash, Savagen, AtomTM, 214, Bone Skippers and Dexterous Numerics. DJ/producer Forest People (Dragan Lakic) hails from Bosnia and Herzegovina and is one of the figureheads of techno in his country. 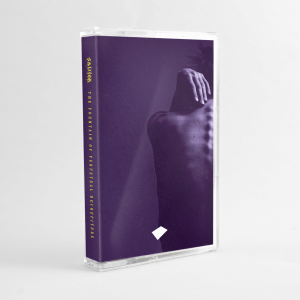 He has, in the last few years become quite the prolific producer; releasing material through Planet Rhythm, Driving Forces, Tic Tac Toe, Credo and plenty more. Including, crucially, our own fledgling imprint – Darkfloor Sound, where in April he, together with Serbian based Lag, let loose The Anvil. His session for Mantis Radio is full of tough, deep, rolling tech. Mantis Radio returns on August 18th, with UK electro producer and 1/3 of London Modular Alliance – Pip Williams.